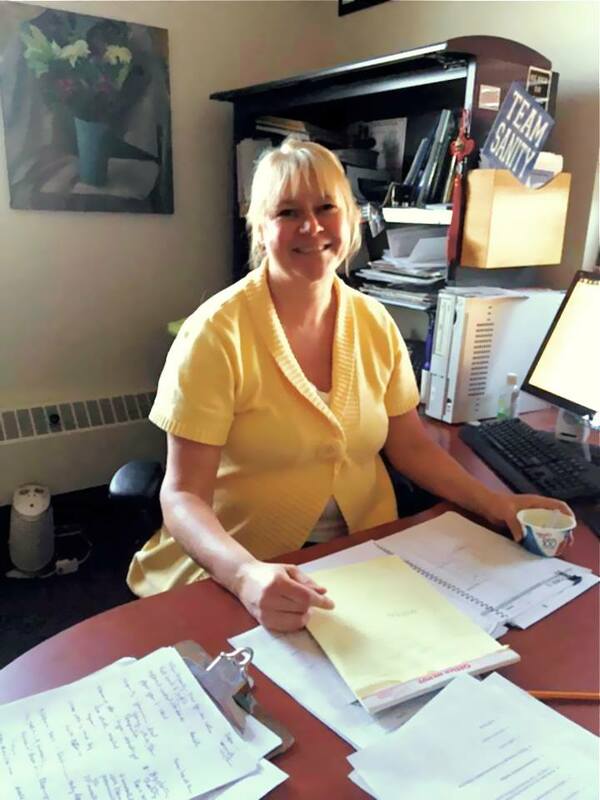 In 2010 Trudi was awarded for being an outstanding chapter advisor for Phi Delta Theta and Pi Beta Phi by Monmouth College. To this day, Trudis service to the young women of Pi Beta Phi continues to live on. Through the course of being their advisor Trudi has shown them the importance of helping out, not just within their sisterhood, but also to the extent of serving the Monmouth community. The Monmouth College Greek Life Award is given each year to an exemplary candidate that is a role model to the founding principles of the organization. Trudi was nominated for a award on behalf of Monmouth College. 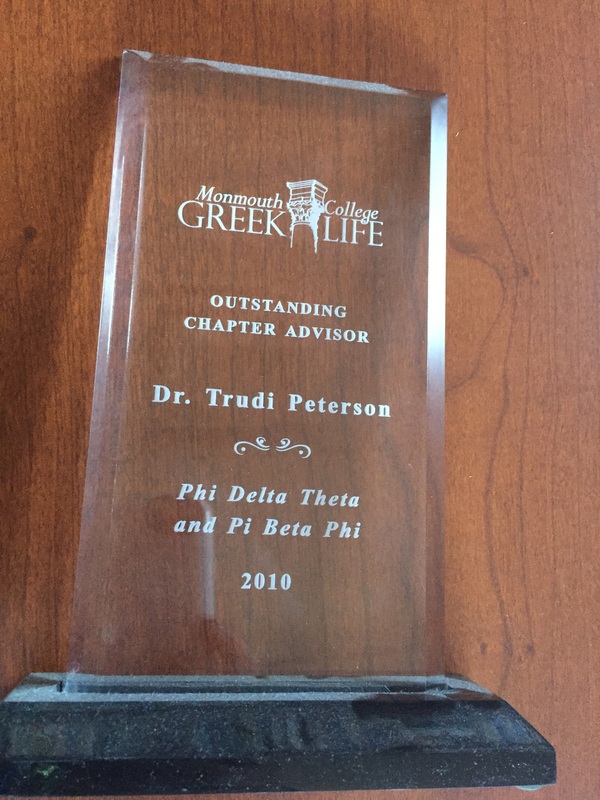 Trudi won the award for outstanding chapter advisor of Phi Delta Theta and Pi Beta Phi in 2010.